From the heights of the eucalyptus-scented Dandenong Mountains to the emerald green expanses of the Yarra Valley, Victoria is one of Australia’s most stunning states. You can save money on renting property in Victoria by choosing to housesit, and will find a wide range of accommodation types available to suit your needs. 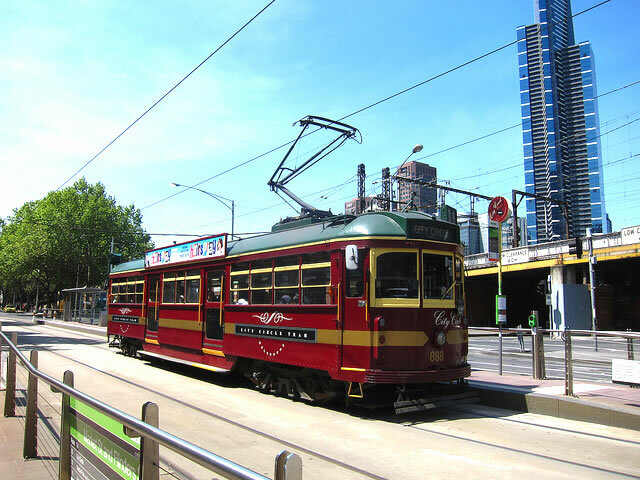 Although Melbourne can be as pricy as any major metropolitan area, there are also many sights that are free of charge. This means that enjoying your time in Victoria doesn’t have to break the bank.